This is an excellent introduction to the beautifully etched Canadian Rockies. Your journey will take you to new heights, along high mountain peaks, lush valleys, alpine meadows, and pristine lakes. Traverse to Banff National Park past the Goat Pass Range and Sundance Valley Mountain ranges, an extraordinary 25 minute adventure not to be missed! Whether it is a gorgeous summer day or a wonderful white winter wonderland, the views will be tough to beat! 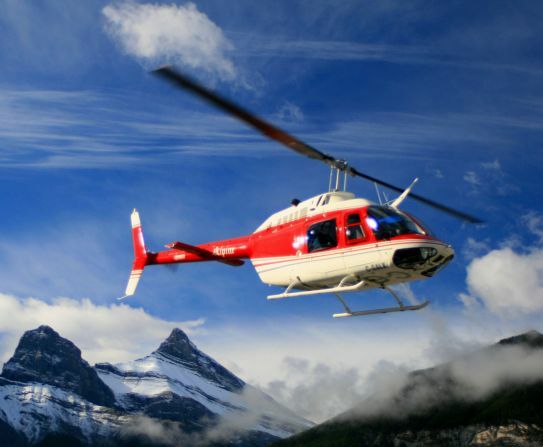 25 Minute scenic helicopter flight.